Bénédictine is a staple for many a bar, and indeed possibly your own collection. It’s also been a well-known brand for over 150 years, and has recently been showing off its versatility within cocktails with a number of cocktail competitions in many major cities. So it makes sense to capitalise on the growing hype and write a bout this French brand, with some intriguing results. 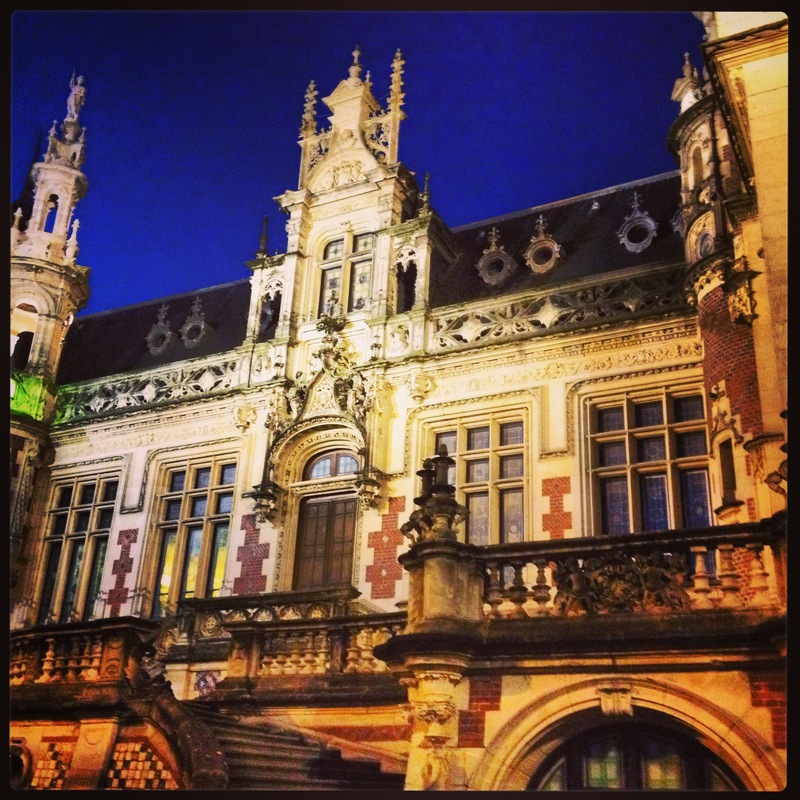 The story of Bénédictine begins in the year 1510 in the Abbey of Fécamp, in Normandy, France. Here, the Benedictine monk, Dom Bernardo Vincelli, created a secret medicinal aromatic herbal beverage which was produced until the Abbey’s devastation in the French Revolution. 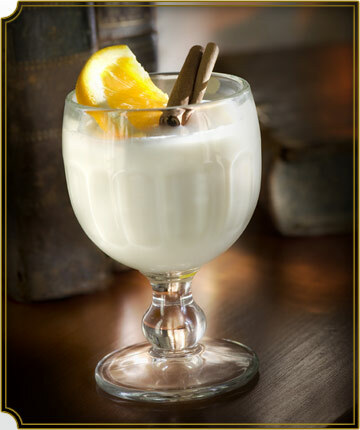 Fast forward to 1863 and a gentleman named Alexandre Le Grand who was a merchant and collector of religious art, discovered the lost recipe for this elixir in his collection. The story goes that one day in 1863, Alexandre came across the recipe whilst sorting out some very old family papers and came across an old recipe book that has been tucked away in his library for years. The recipe apparently fell into the hands of his family after the French Revolution of 1789 when the last monk was forced to flee the abbey. He is said to have given a member of Alexandre’s family a number of what he considered to be the most precious books, books that had been kept in the family ever since without arousing the slightest curiosity. The book, a manuscript dated 1510, included nearly 200 pages written in Gothic script by a monk by the name of Vincelli. Despite his knowledge of distillation and spirits, it took Alexandre a year to decipher and unravel the secret of the proportions and mixes of the recipe of 27 different plants and spices. After several attempts, Alexandre Le Grand succeeded in reconstituting Vincelli’s recipe that he carefully transcribed into a book. Once completed, Alexandre obtained the rights to use the name and the coat of arms of the Benedictine Abbey in Fécamp from the Superior of the Benedictine order in Rome. 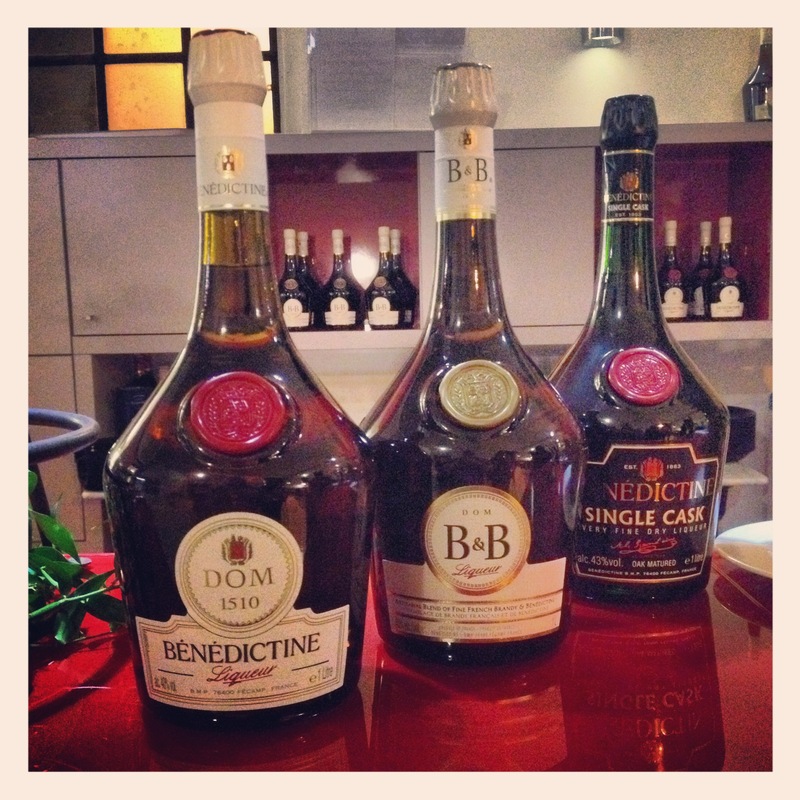 In tribute to Dom Bernardo Vincelli he called his liqueur Bénédictine. He also chose to keep the indication D.O.M., the motto of the Benedictines standing for Deo Optimo Maximo (God infinitely good, infinitely great). Bénédictine is also distilled and aged in a flamboyant palace, built in Fécamp in tribute to this unique liqueur. The creation of Bénédictine takes two years. Under the watch of the Master Distiller, the mixtures of plants and spices go to make four secret preparations. The process begins by infusing each preparation in super-fine alcohol. Each preparation is then distilled slowly within copper stills, or even double-distilled, depending on the ingredients in it. These initial stages produce four alcoholates, also known as “Esprits”. The four Esprits then age for three months in oak casks. This maturing period allows the essences extracted from the distilled plants and spices to mix together. Once the Esprits have aged separately, they are blended together. This mixture will then rest for eight long months in a large oak barrel. The elaboration process continues with the final blend – honey and an infusion of precious saffron are added. Once added, it is heated to 55°C. The final blend is then aged in large oak barrels for four months. This final ageing process is necessary to put the finishing touch to the subtle balance between the ingredients. Light herbal notes on the nose, with a good dose of sweet honey following. Again light on the palate, with a soft texture with hints of herbs and spice. Fresh bursts but a warmth follows to create a lingering finish. Blend between the strength of an old cognac and the 27 plants and spice. A little sweet and aromatic on the nose with lots of honey notes. A light sweetness on the palate too, with the honey giving off a sharp, short finish. Very dry on the nose with bursts of fresh, aromatic spices. A sharp start on the palate, with hints of sweetness that dries out before coming back with a mouth-watering effect. Lots of honey and aromatic herbs blend well together to produce a bold, very long finish. It’s not just the D.O.M. expression available, but also a B & B version which became popular after Ernest Hemingway first mentioned blending Bénédictine & Brandy in his short story ” The Mercenaries ” in 1919. Shortly afterwards, Bénédictine & Brandy became the popular call “B&B“ among fine restaurants and clubs in the USA, so in 1937, the Bénédictine Company decided to produce this new brand. Worthy of inclusion within your drinks cabinet, and a great after dinner treat in your favourite restaurant. Check out my review of the Bénédictine trip undertaken in October 2013.
video you just made. Tel:_____________________________________________________________. settings and you’ll have something that other large companies have.